Welcome to September's edition of Pinterest Pick 3 Linky hosted by Pawsitively Teaching and Inspired Owl's Corner! 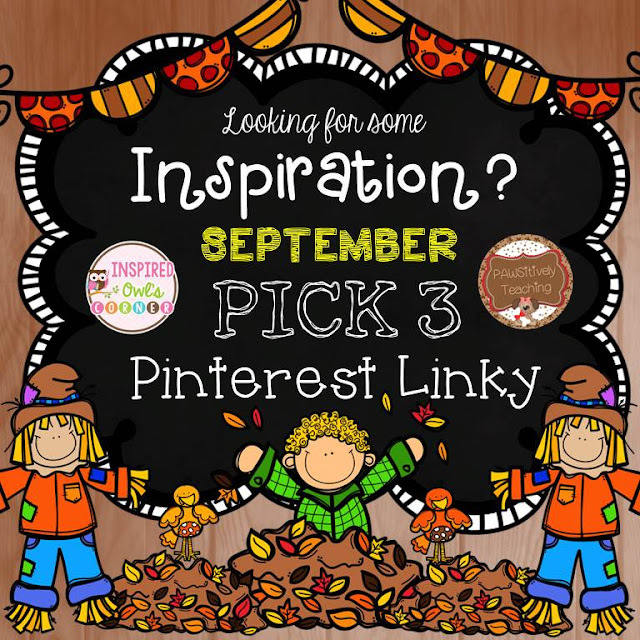 This month's Pick 3... is all about September classroom ideas!! Enjoy! Class Dojo! I am ready to take the plunge with my students. This pin will help me motivate my kiddos! Do you use Class Dojo? What's your #1 tip for starting Class Dojo? Click here to see the original pin! I am loving this AR tracker! 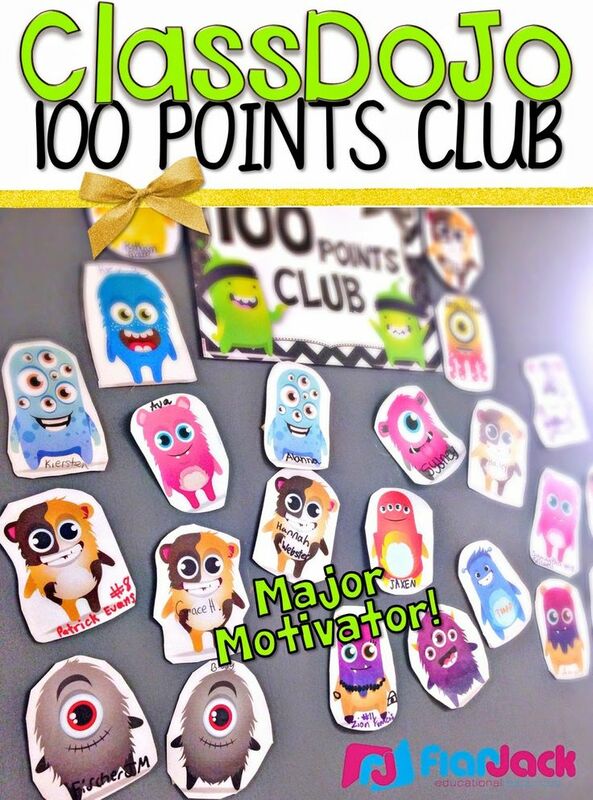 Cute way to display and motivate students to reach goals! 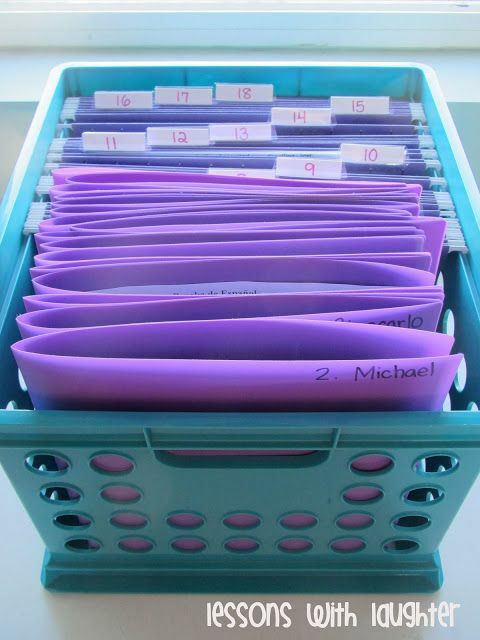 This will be my most organized school year ever!!! (I hope, lol) I have been planning on these folders for a while. 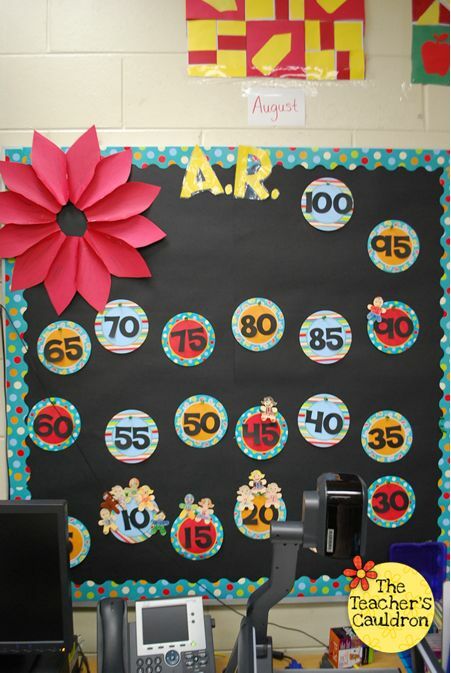 They will be perfect for my classroom and keeping up with parent communication. Hope you've enjoyed this month's pins. Don't forget to check out more Pinterest picks from the blogs below! Class Dojo was a life saver for me last year! It was so motivating for the kids and the parents loved the feedback. Thanks for sharing and linking up!